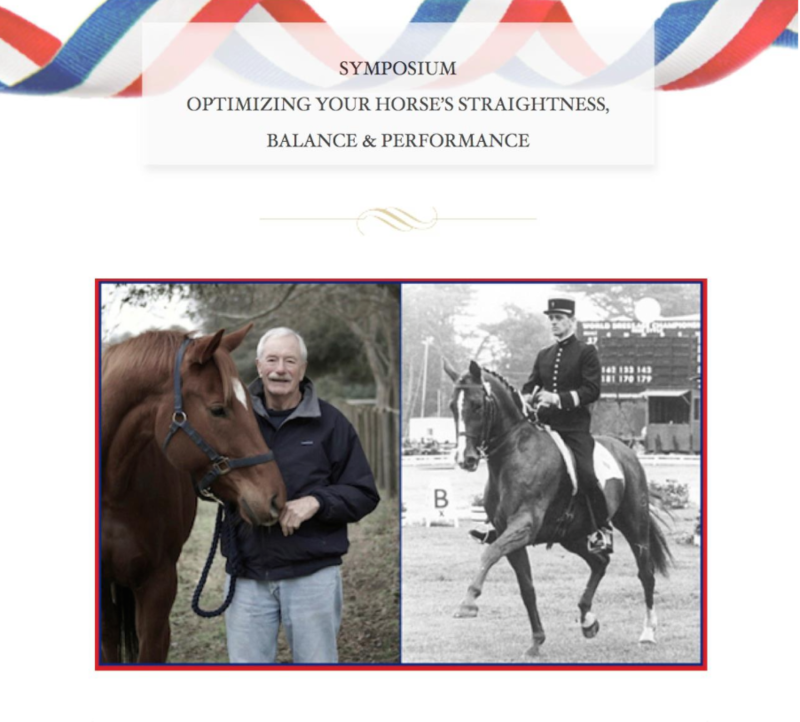 I am very happy to announce that in March 2017 ProudHorse Connections released a DVD Set of the “Optimizing Your Horse’s Straightness, Balance and Performance” Symposium which featured Dr. Ridgway and Colonel Carde. The program of the symposium can be found here. In addition to footage from the two days, we have included additional footage from a third day of filming. Note: The lectures slides were not filmed per Dr. Ridgway’s request at the time. However, Dr. Ridgway offers very detailed information of each slide in his 2 lectures and we have had no complaints. Furthermore, just as in the Equine Wellness 2013 video series, this video series includes several full length segments (5) of his working with horses and expanding on his theories. To stream or download this 8 hour 1/2 series of videos available for purchase for $99.99 please go to Vimeo HERE. 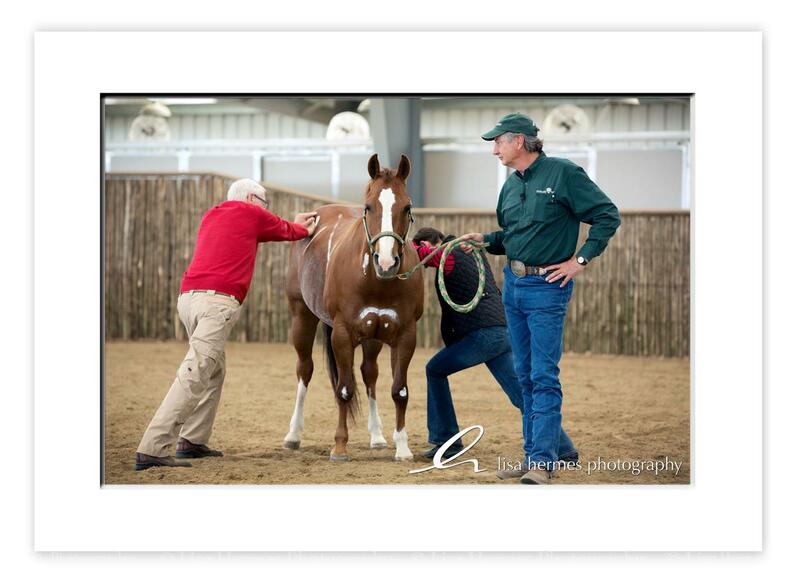 PROUDHORSE CONNECTIONS, COLONEL CHRISTIAN CARDE and DR. KERRY RIDGWAY ARE NOT RESPONSIBLE FOR THE CONSEQUENCES OF YOUR ACTIONS SHOULD YOU DECIDE TO APPLY THE TECHNIQUES SHOWN HERE WITHOUT BEING QUALIFIED TO USE THEM OR WITHOUT UNDERSTANDING THEM.